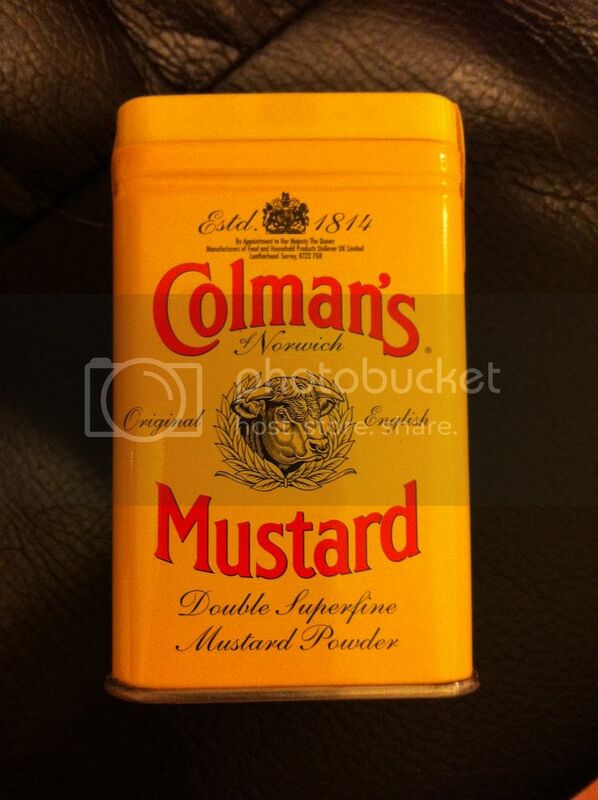 Colman's Dry mustard is a simple and easy way to add some kick to your dishes this holiday season. Check out my review. Buy It: Colman's products are available in stores or online. Win It: 2 Whirlwind of Surprises' reader will have the chance to win some yummy Colman's products of their own (1 Dry Mustard, 1 Wet Mustard, 1 Colman's T-shirt)! Open to US. Good luck! I'd like to try the Mediterranean Beet Salad recipe! The Easy Lemon and Mustard Chicken sounds wonderful! I'd like to try the hot crab dip! I would like to try Maryland Crab Cakes. I would like to try the Koorma Vegetable Curry! I'd like to try Maryland Crab Cakes ヅ *Thanks* for the giveaway! BBQ Chicken with honey mustard glaze! The Coleman's Hot Crab Dip recipe sounds yummy.